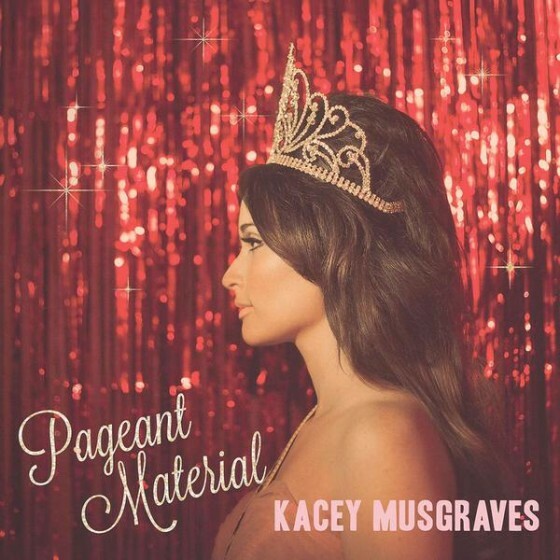 12 MAY 2015 (Toronto, ON) – Kacey Musgraves will release her sophomore album, Pageant Material on June 23 via Mercury Nashville/ Universal Music Canada, the country’s leading music company. The album features her current single “Biscuits” which is climbing the charts at country radio. Musgraves co-wrote all tracks on Pageant Material and also co-produced with Shane McAnally (Keith Urban, Lady Antebellum, Sam Hunt), and Luke Laird (Eric Church, Kenny Chesney, Luke Bryan). The Texas native has earned massive critical acclaim since the release of her debut album Same Trailer Different Park, including two Grammys at the 56th Annual Grammy Awards (Song of the Year-“Merry Go Round”, Best Country Album) and 2014 ACM Album of the Year. Musgraves recently played the Stagecoach Festival in Indio, CA and is set to play additional festivals such as Bonnaroo in Manchester, TN next month and Bumbershoot in Seattle, WA this September. Pageant Material is available for pre-order here.